After the exciting visit to the cradle of democracy in Athens, Elyx accepts a long overdue invitation from a group of environmental activists called Contramundo up in Northern Brazil. 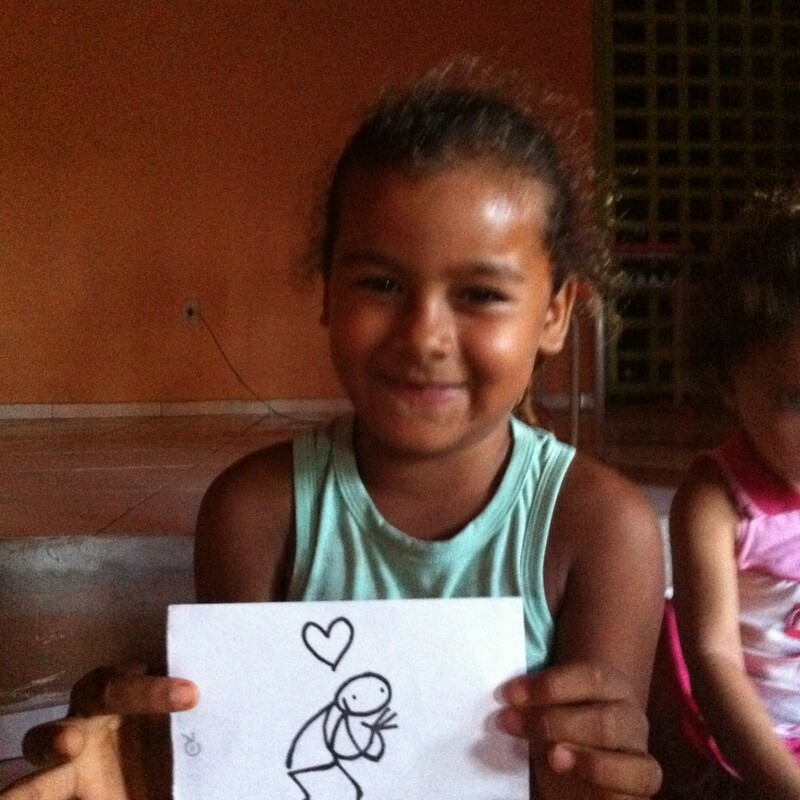 But Elyx cannot go to back to Brazil without stopping in at UNIC-Rio, where it had already made a whole bunch of friends. 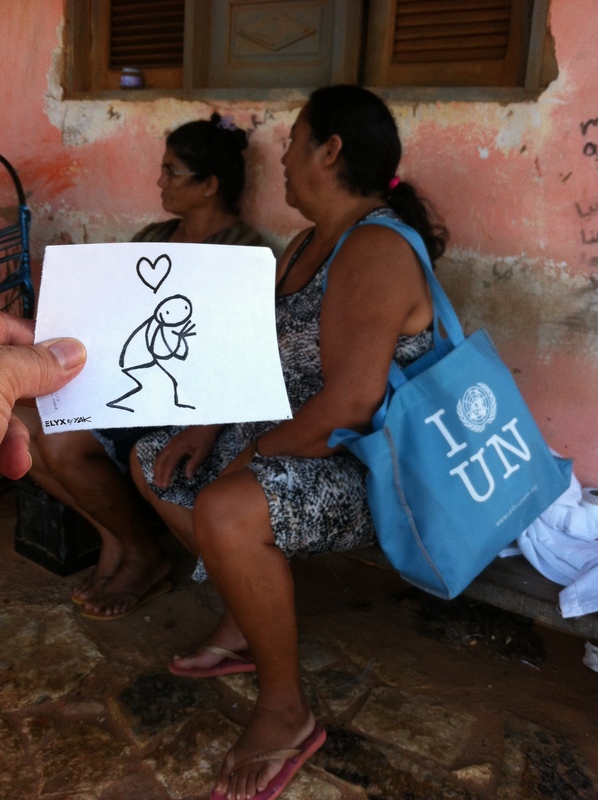 At UNIC Rio Elyx learns all about the upcoming Summit on the Sustainable Development Goals, or the SDGs for short are a new vision for a new, more sustainable world. The 17 Goals and concern all humanity everywhere in the world. Elyx is rearing to do all it can to promote these goals. 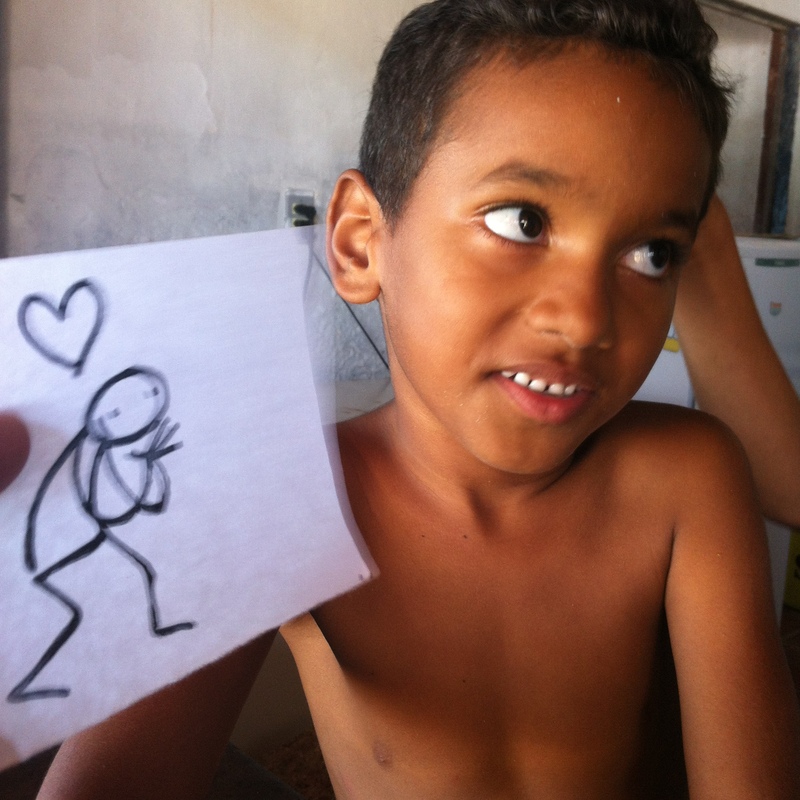 So off to Redonda, in North-Eastern Brazil where Elyx is greeted by the villagers with open arms. The little paradise, not too far from the Equator, is a lobster fishing village. Too excited to rest, Elyx wants to visit the local school where it is told all about the plight of the villagers: Over fishing by the big boats of the fishing industry have dilapidated the lobsters, the only source of income for the inhabitants of Redonda, which is seriously threatening the community with extreme poverty. 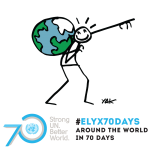 This situation reminds Elyx of the importance of Goal 14 of the SDGs: ‘Conserve and sustainable use the oceans, seas and marine resources for sustainable development.’ Before leaving Elyx is more determined than ever to do all it can as the digital ambassador to spread the word on the SDGs. 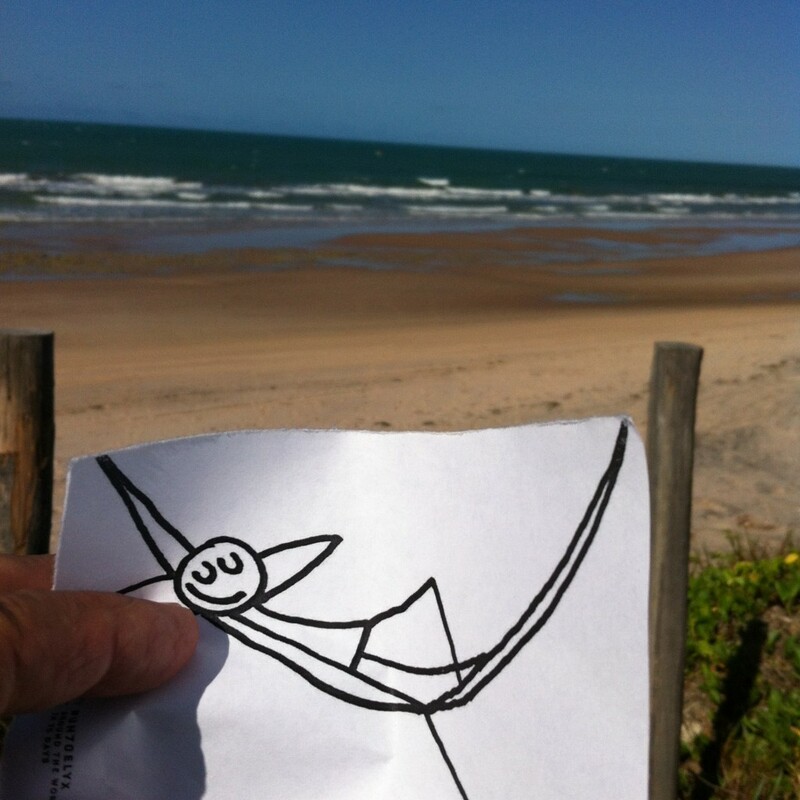 Elyx hangs out with the children and after a delightful day, takes a long siesta in the hammock to prepare for its next hop to Austria!